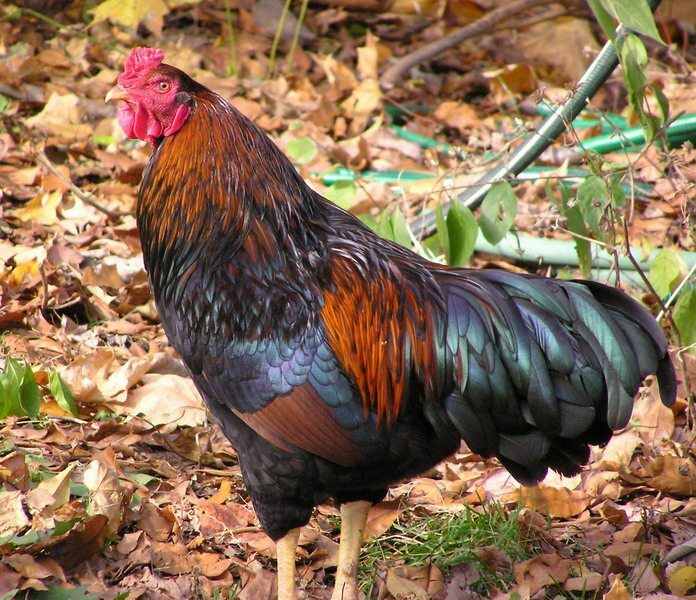 The Penedesenca is best known for their fabulous egg laying qualities, specifically of the dark brown variety. 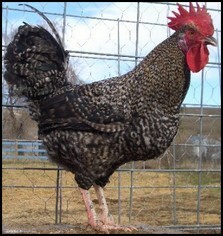 In fact, no other breed can produce eggs as dark as the Penedesenca can. They are a rare breed, though they still work well as a meat bird due to their hearty build. 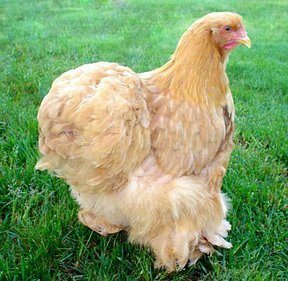 Even stranger than their egg color is that they haven’t been recognized as an official breed yet, meaning that they don’t work great as show birds. The Penedesenca is hard to manage due to how active they are and how anxious they can get. They aren’t calm breeds and hate confinement, so space will be needed. Hens aren’t known to be overly broody, so they are at least slightly easier to manage on a consistent basis. The Penedesenca has a very unique comb in that it starts as a single comb but splits into multiple combs near the back of the head. 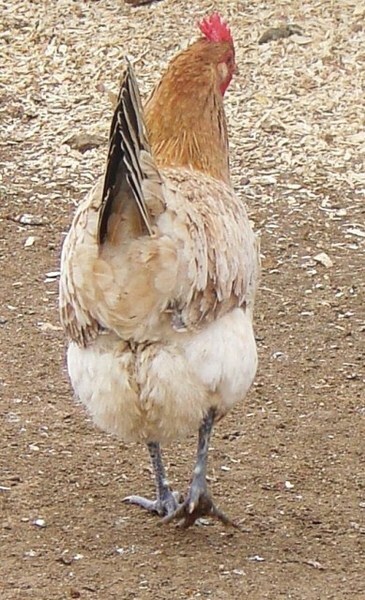 They have red ear-lobes with white centers despite laying brown eggs (a common belief is that ear-lobe color denotes egg color), red combs, and red wattles. 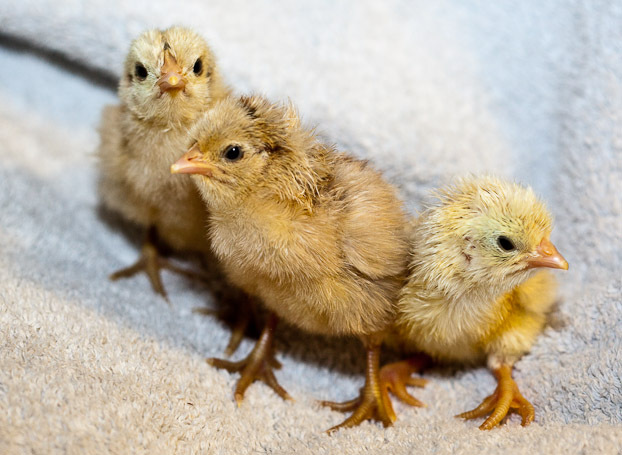 There are four varieties, the Wheaten, the Partridge, the Crele, and the Black, each with slightly different color schemes, all with black beaks and legs, save for the Crele which has white beaks and legs. The Penedesenca is a very active breed and needs space to run about. The more space you give them, the better. As they are a breed from Spain, they do great in heat but not so well in cold weather. It’s highly recommended to keep them in a nice warm coop during the cold seasons to allow them to continue providing eggs a’ plenty. The Penedesenca breed comes from the 20th century around a town of Spain known as Vilafranca del Penedes located in the area of Penedes. 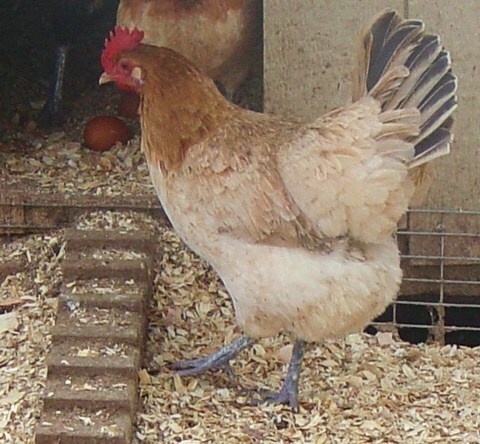 The objective in breeding the Penedesca was to develop a chicken that laid primarily brown eggs, a trait which the breed excels at. The earlier known variety dates back to 1946 and was known as the Black Penedesenca, though before that it was called the Vilafranca chicken.